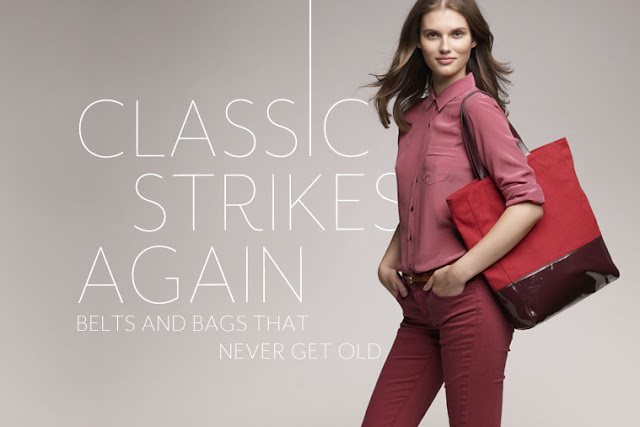 We first discovered Joe Fresh from our super stylish Canadian friend Eliza and immediately fell in love with this brand. Founded by Joe Mimran, the brand started with cosmetics in 2009, and now includes full collections for women, men, kids, toddlers, and babies. Each season, Joe Fresh offers pieces that are affordable, stylish, and versatile. The brand has only been available in Canada until today with its first store opening in America in New York City with Long Island and New Jersey to follow this month! See our favorite looks for fall below, and check out the whole collection here!